Pay monthly for your fabric, you'll be rebilled on the 7th of each month. Fabric delivered monthly, you'll be rebilled in three months time. A fabric delivery every month for six months, perfect as a gift for the fabric addict in your life. 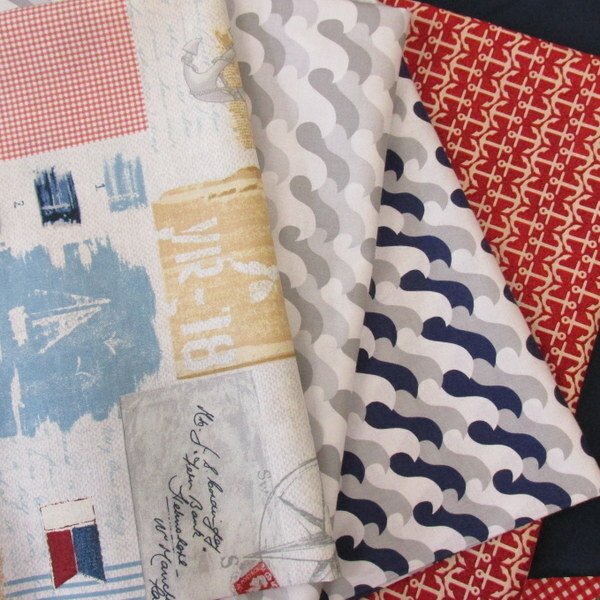 Fabric delivered to your door every month for twelve months.